Does going to school on a weekend make you think of Saturday detention? Well, think again! 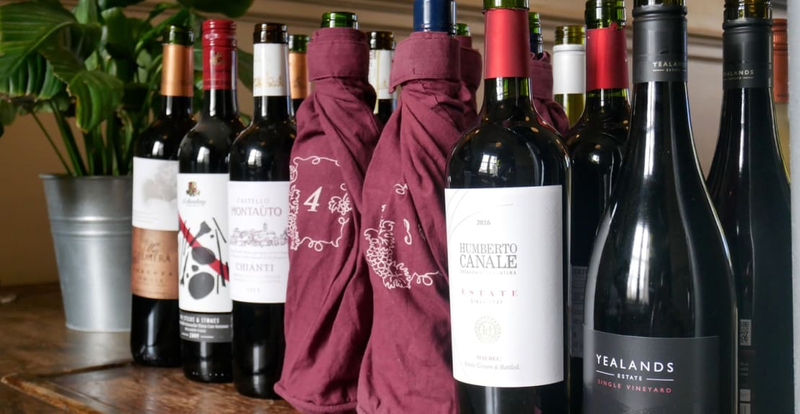 The World Wine Tour at Brown’s delightful Courtrooms in Covent Garden will take you on a school field trip around the vinous world, featuring 16 wines, a 3-course lunch, and the answers to all the questions you may have had about wine. Ever wondered why you like Chablis but not Chardonnay? How rosé is made? What the Gascon Paradox is, or why red wine doesn’t go with fish? What’s so special about Argentine Malbec, or Bordeaux, and why we might want to leave a bottle in a damp cellar for 20 years? Wine is one of those things you may like but know little about. Here at Obby, we have always liked food, and of course, wine to go with it, and The World Wine Tour combines both. What’s not to like? The morning’s focus is on whites, covering how to taste wine, and briefly, how to make it, and continues with a selection of white wines of different styles and from different countries introduced and described by Gilbert, a qualified wine educator, in a style, he describes as accurate but irreverent. He certainly doesn’t take it too seriously, and by the end of the morning, perhaps helped by the wine (spittoons are provided but not always used), you’ll probably be sharing jokes with him. Brown’s excellent 3-course lunch is welcome at 12.30, accompanied by 4 wines of different colours and styles, including a sumptuous dessert wine, and Gilbert’s food and wine pairing tips. Duly rested and fortified, the day continues with an afternoon of red wines, refreshed by Gilbert’s humour and plenty of answers to questions you forgot in the morning. The day wraps up around 4.30, just in time for afternoon tea (or even a siesta, if you are in Spanish mode by then), ready for a trial of your new found skills at dinner that evening. So there you have The World Wine Tour: more colourful than a Saturday film from the 1940s, better refreshed than an afternoon watching the match with a can of warm beer, and certainly more rewarding than a day in a school sports hall with a bored teacher!